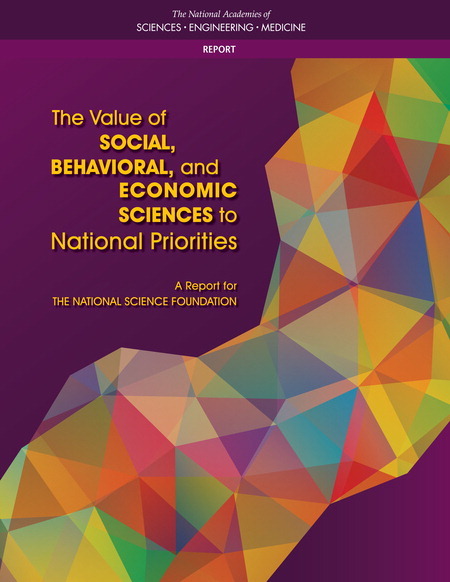 Featuring contributions from the social and behavioral sciences that have led to remarkable benefits for society. The meeting will address communication challenges and opportunities that may be unique to the social and behavioral sciences, perspectives on connecting science with policy makers, the media and others; the broader landscape of efforts to improve science communication and engagement; and new opportunities to advance the communication and use of social and behavioral sciences. This publication briefly summarizes the presentations and discussion of the workshop. The event brought together representatives of leading social and behavioral organizations and leaders in science and social studies education to explore common interests in K-12 education and consider opportunities to work together to achieve shared goals.